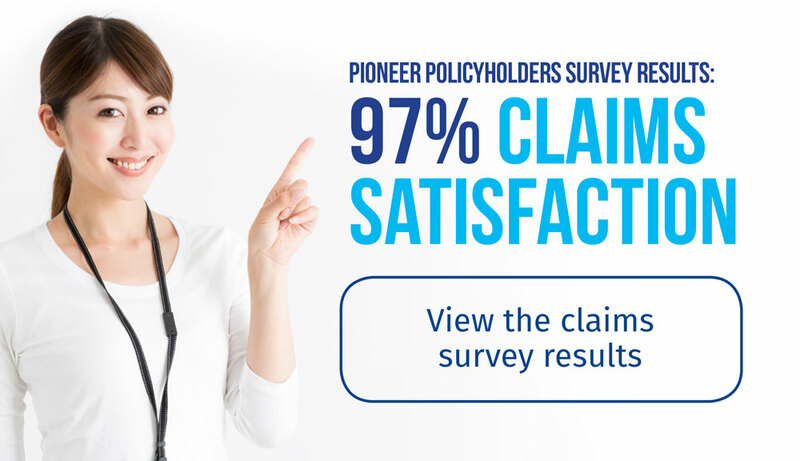 Dedicated to serving our policyholders with compassion, integrity and excellence. Being a mutual company has many advantages for policyholders. See how it is working for you. Insurance is complicated. Pioneer breaks it down and answers some of the most frequently asked questions. The attitude of serving others has helped shape our unique family culture. 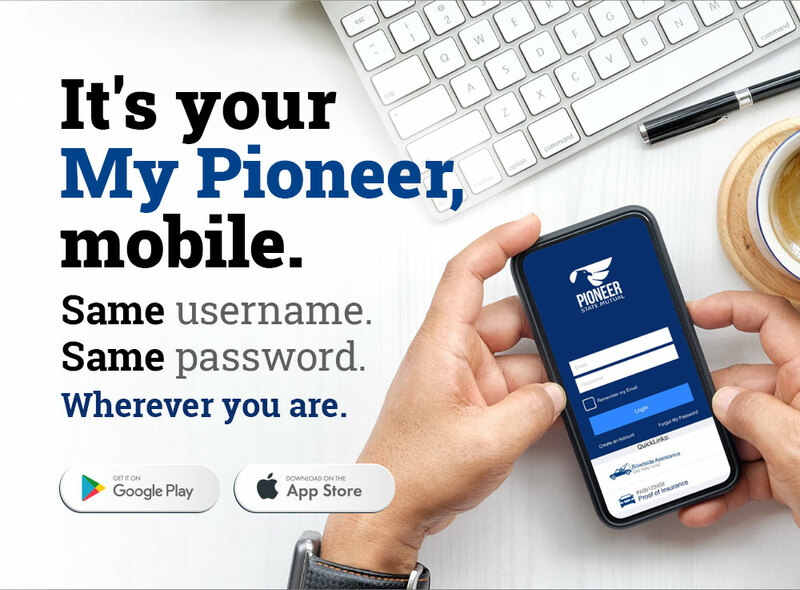 Copyright © 2018 - 2019 Pioneer State Mutual Insurance Co.